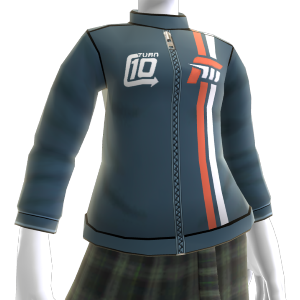 Wear a an iconic look that never goes out of style with the official Forza Motorsport 3 classic racing jacket. There are no refunds for this item. For more information, see www.xbox.com/live/accounts.